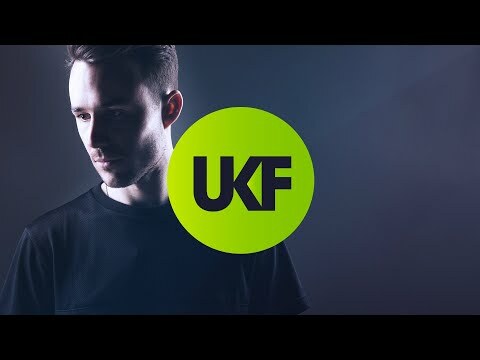 What’s been your favourite tune this month? 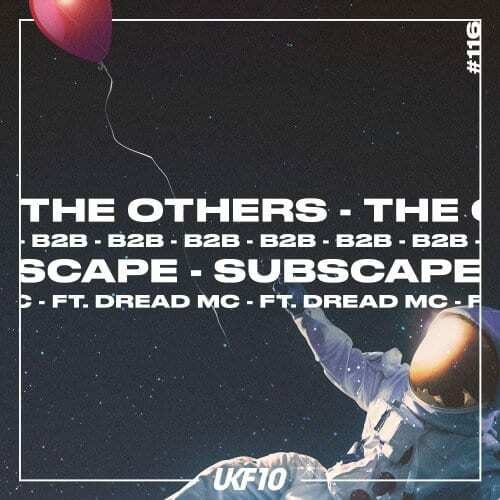 One of the many ways we feed our hunger for new music, this is what UKF asks some of our favourite artists each and every month. Repping on the regs, worldwide, if any players have a distinct favourite it’s these guys. After last month’s series launch we got a bit too excited and lost count of how many DJs we asked for Top Tune hype. 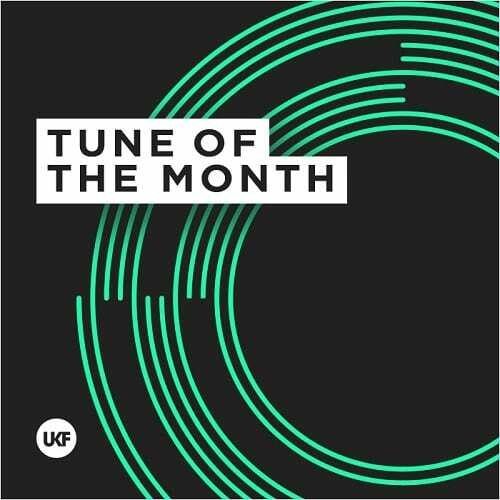 So instead of 10, you’ve got 11 tunes of the month, handpicked from an exciting cross section of artists we love at UKF. 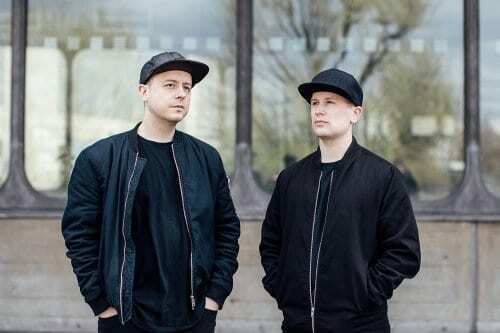 From Rene LaVice’s old school jungle rewind to LAXX love from both Protohype and Snails via some mid 80s electro boogie fusion from Barely Alive it’s yet another neat snapshot of how exciting, diverse and ultimately time electronic music can be in the right hands. “Here at Barely Alive headquarters we are deep into the hottest days of summer. And as the sun beats down on the hood of our car, with our windows down, if you catch us at a stoplight you’re guaranteed to hear the sounds of sharp kicks and plated reverb snares pour from our speakers. “It’s really hard for me to pick a single tune, I like lots of stuff, and a lot of what I’ve been playing is my unreleased material. However I’m really feeling Yellow Claw’s Lick Dat at the second.